In our Marvel mini #10 we finally review Avengers: Infinity War with full spoilers! 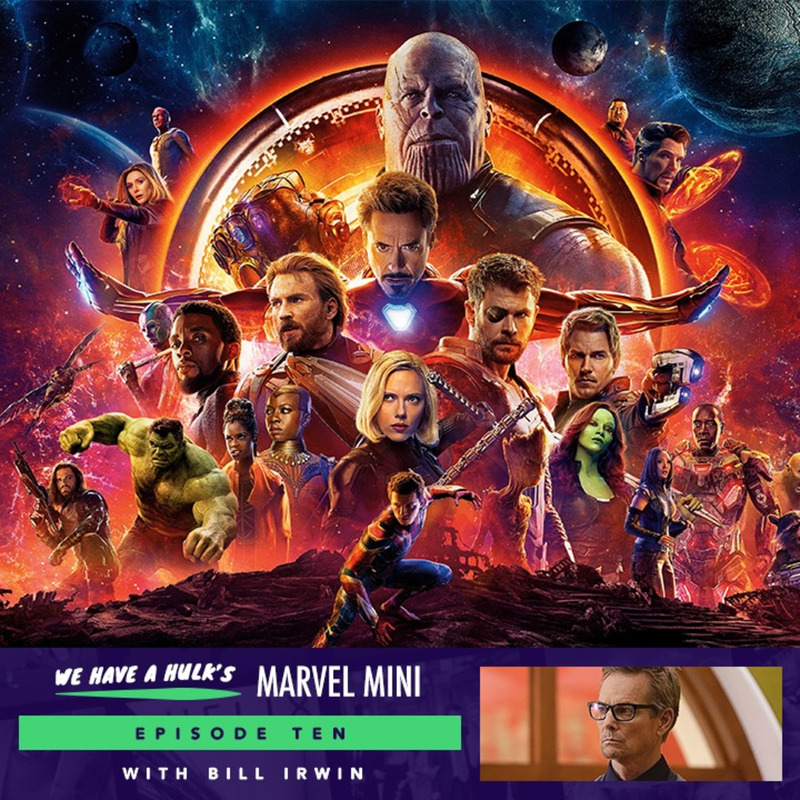 We also interview Legion star Bill Irwin, who plays Cary Loudermilk, about series 2 of the show and we also test our Marvel knowledge in the ultimate Avengers quiz! A huge thanks to FOX for arranging the conference call with Bill Irwin! Other participants featured included Flickering Myth and the Express. Legion continues Tuesdays at 9pm on FOX.